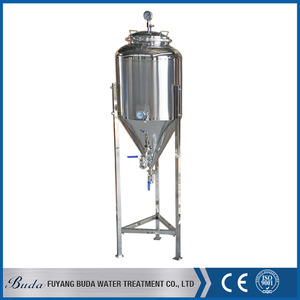 Function: Use for keep cooling wort in the tank in the late of fermentation period. 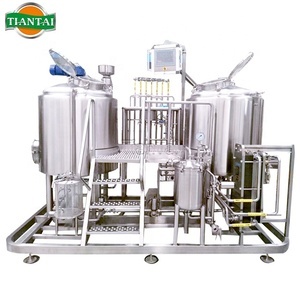 Product Design 5hl beer brewery equipment, perfect design drawing, advanced design idea. 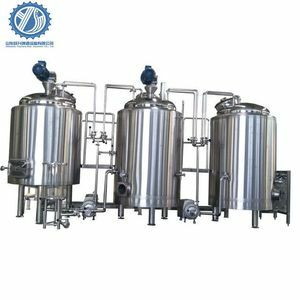 , Ltd is one of the leading manufacturers of beer brewery equipment , beer packaging machine, stainless steel vessels in China. 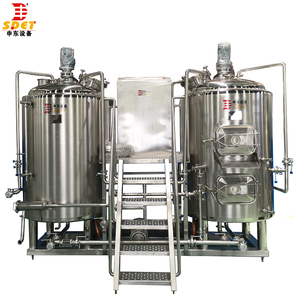 Beer Fermenting Equipment All parts of Gsta beer fermentation tanks are made in top-grade certified stainless steel materials. All components are accordant to be made with the minimum thickness required by different countries. 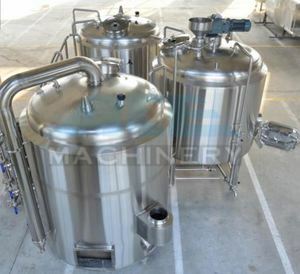 Our engineers are happy to design and manufacture various micro beer brewing syste m according to customers&rsquo; demand . If you need to inspect our factory, we can help you to book the hotel and make the invitation letter for you. If there is any parts damaged, we are surely can send the part to you in 24 hours. Main machine is 5 years warranty,and other parts that used for the equipment if damaged,we can send them to you for free anytime. 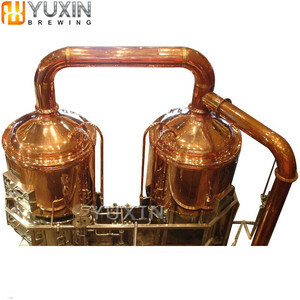 Shandong Hesheng Beer Equipment Co., Ltd.
Alibaba.com offers 1,326 5hl brewery equipment products. About 87% of these are fermenting equipment, 6% are other beverage & wine machines. 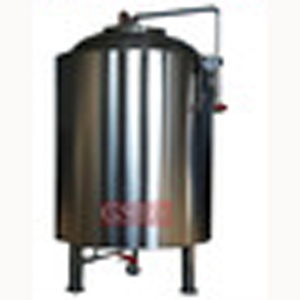 A wide variety of 5hl brewery equipment options are available to you, such as new, used. You can also choose from alcohol, carbonated beverage. 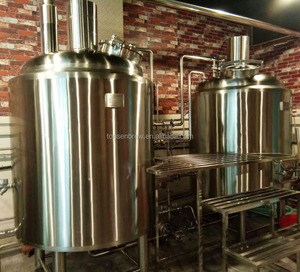 There are 1,246 5hl brewery equipment suppliers, mainly located in Asia. 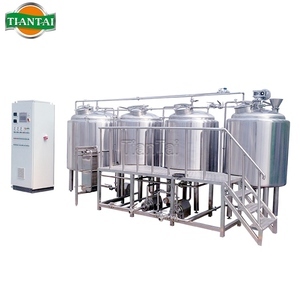 The top supplying country is China (Mainland), which supply 100% of 5hl brewery equipment respectively. 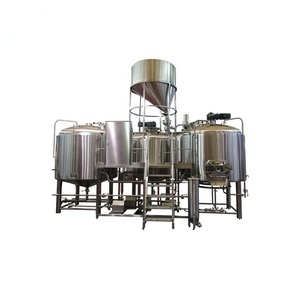 hl brewery equipment products are most popular in North America, Domestic Market, and Western Europe. You can ensure product safety by selecting from certified suppliers, including 1,103 with ISO9001, 154 with Other, and 106 with OHSAS18001 certification.